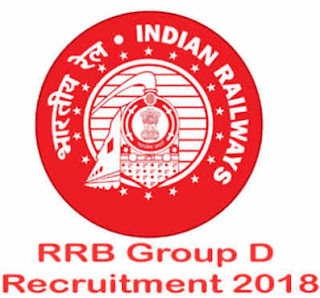 Railway Recruitment Board (RRB) of India has released a notice regarding the examination date of Railways Group D Level 1 of recruitment 2018 exam. This consists exam for the post of khalasi, porter,gateman etc. The Computer Based Test (CBT) for recruitment of Level 1 posts is likely to start from 17th September 2018. The Exam City, date and shift details shall be made live 4 days prior to the start of CBT. To conduct this exam there is going to be a huge and long schedule for this exam. Weight Lift:You should be able to lift and carry 35 kg of weight for a distance of 100 metres in 2 minutes in one chance without putting the weight down. Weight Lift:You should be able to lift and carry 20 kg of weight for a distance of 100 metres in 2 minutes in one chance without putting the weight down.